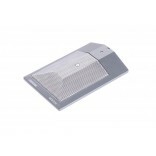 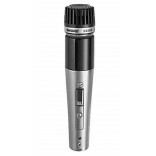 Type Dynamic Frequency Response 50 to 15,000 Hz View Larger Polar Pattern Cardioid (.. 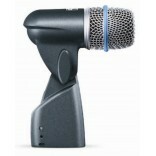 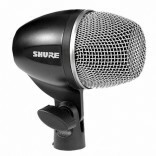 Microphone Type Dynamic (moving coil) Polar Pattern Cardioid (unidirectional) Frequency Response..
An essential drum mic package. 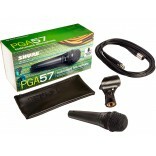 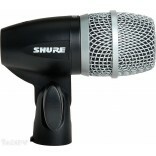 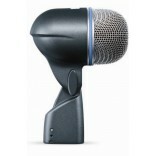 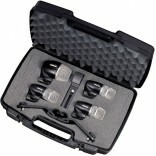 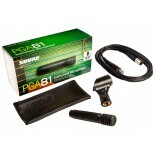 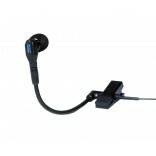 The PGDMK4 drum mic kit includes: Three PG56 snare/tom micropho.. 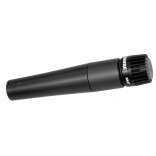 Type Condenser Frequency Response 40 to 16,000 Hz Polar Pattern Cardioid Sensitivity (at 1,000..
Cartridge Type : Electret Condenser Frequency Response : 20 to 20,000 Hz Polar Pattern: Car..
Cartridge Type : Dynamic (moving coil) Frequency Response : 50 to 16,000 Hz Polar Pattern: ..
Cartridge Type : Dynamic (moving coil) Frequency Response : 20 to 10,000 Hz Polar Pattern : ..